The Research Triangle Region is where North Carolina’s rich agriculture landscape converges with the innovation coming from the Research Triangle Park and surrounding research universities. The region is a true reflection of the growing ag tech cluster which thrives because of our unique partnership between private industry, government and academia. With its strong agricultural foundation and high concentration of tech expertise, the region is well-positioned to become the epicenter of the emerging global ag tech industry. The RTRP’s annual State of the Region brings together business, government and community leaders to celebrate what makes our region great as well as discuss how we can become more competitive. This year’s event on May 23 will highlight the opportunities that ag tech is bringing to the Triangle Region. 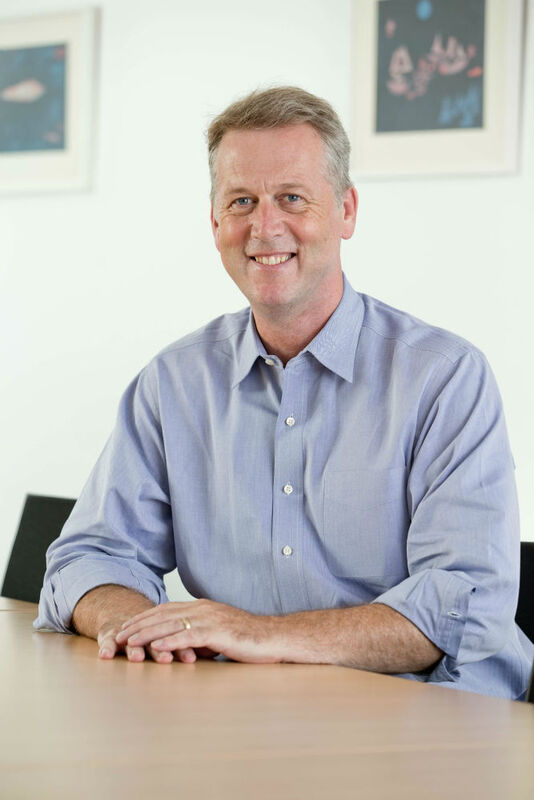 The RTRP is fortunate to have Adrian Percy as a speaker for this year’s event. He has more than 25 years of experience at some of the most influential companies in the industry including global ag tech companies Aventis Crop Science, Bayer Crop Science, and Rhone Poulenc. Adrian recently announced his new role here in RTP as the CTO of Finistere Ventures, a global technology and life sciences venture capital investment group, where he will not only scout new investment opportunities but also provide strategic, technical and regulatory support to their broad portfolio of ag tech and food tech companies. At the State of the Region, Adrian will share his expertise and insights on how the Research Triangle Region can further its position as an epicenter of the ag tech industry. A strong proponent for the development and adoption of new agricultural and food technologies that support global food security while conserving the environment, Adrian is well-versed in the opportunities and challenges the region is facing. With a predicted five-year growth rate of 17.2%, nearly double the national average, ag tech is a rapidly growing industry in the Research Triangle Region. Fortunately, the Triangle’s strong concentration of biotech companies, science and tech talent, and innovative initiatives driven by emerging partnerships and resources make it well-prepared to meet the needs of the growing ag tech industry. Home to a vibrant ag tech ecosystem, the Research Triangle Region has already become a well-established site for the ag tech industry. International ag tech companies such as Bayer, BASF, Novozymes BioAg, and Syngenta have long-standing locations in the region and regularly spur economic growth. 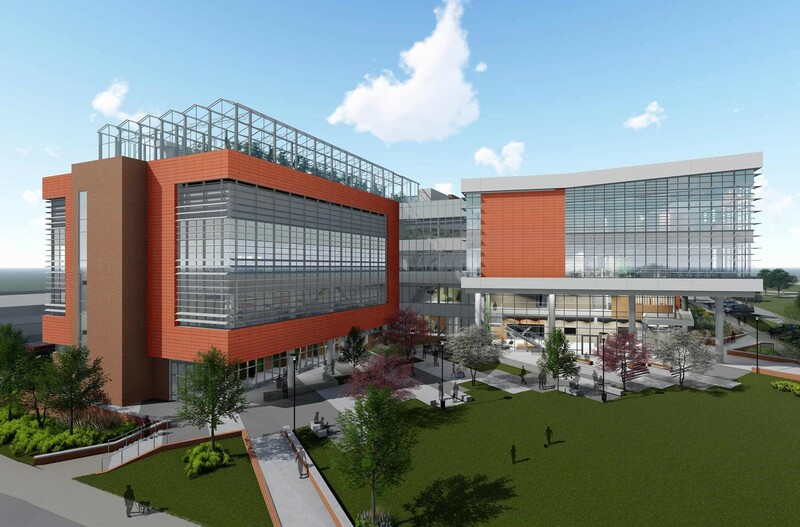 Alexandria Real Estate Equities, a pioneer and advocate for the region’s life science initiatives, has also recognized the potential for ag tech in the Triangle Region and recently launched the Alexandria LaunchLabs to support local ag tech companies. The region’s 17 colleges and universities produce more than 42,000 annual graduates to fuel the industry’s innovation and growth, and NC State University is leading the way in creating interdisciplinary, cross-sector partnerships through its Plant Sciences Initiative (PSI), breaking ground this Fall. While the region is poised for the growth of the industry, it is also already making headlines. Four Triangle-based companies, PrecisionHawk, AgBiome, Pairwise and Advanced Animal Diagnostics, made SVG Ventures’ 2019 THRIVE Top 50 Report, which ranks the 50 leading ag tech startups in the world. With its existing and emerging resources, companies and partnerships, the Research Triangle Region is well-equipped to become the center of the global ag tech industry. Join the conversation at this year’s State of the Region and learn how everyone can help grow, converge and advance ag tech in the Triangle Region.